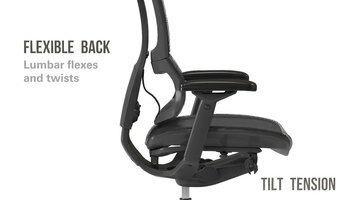 Interested in Eurotech's iOO office chair? Watch this "how-to" video for a brief, but thorough demonstration of its unique features. Offering multiple features that allow for customized comfort, the Eurotech iOO Chair is a must-have for any office setting. Watch this video to see the unique features in action! 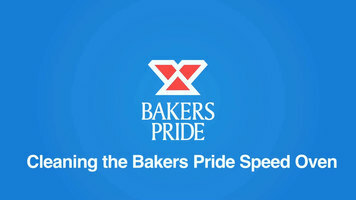 Did you know that you shouldn't spray the back of your Bakers Pride e300 unit with oven cleaner? Watch this video for more important cleaning tips for your speed oven. 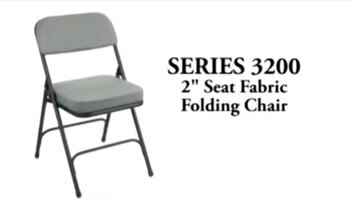 The NPS 3200 series folding chair is a great choice for any upscale institution. Crafted with an ergonomically correct backrest and available in 4 bestselling colors, you’ll find just what you need to keep customers satisfied in their seats.